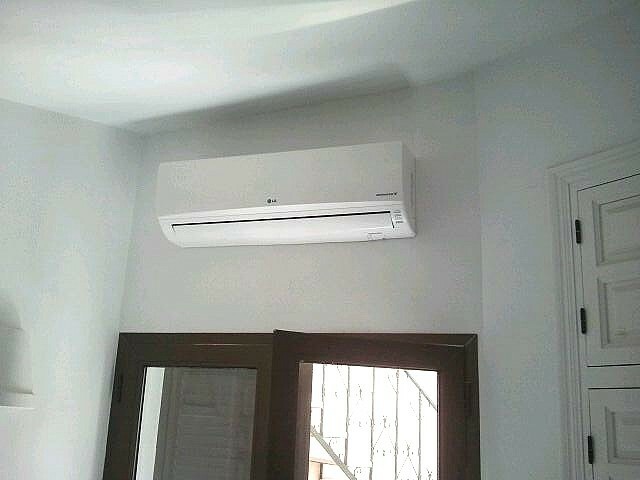 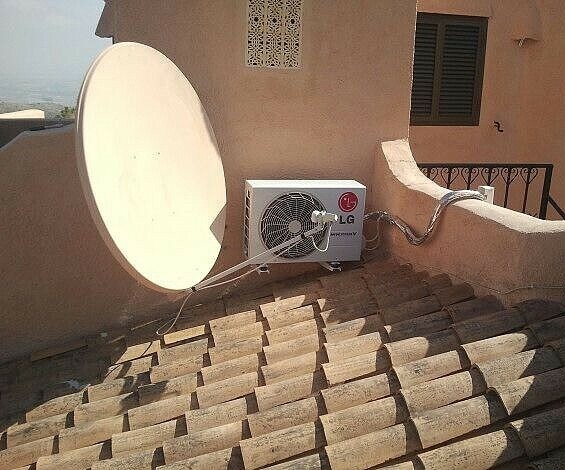 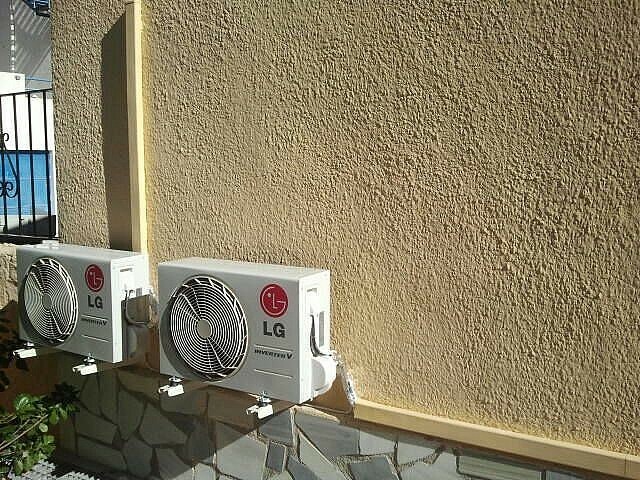 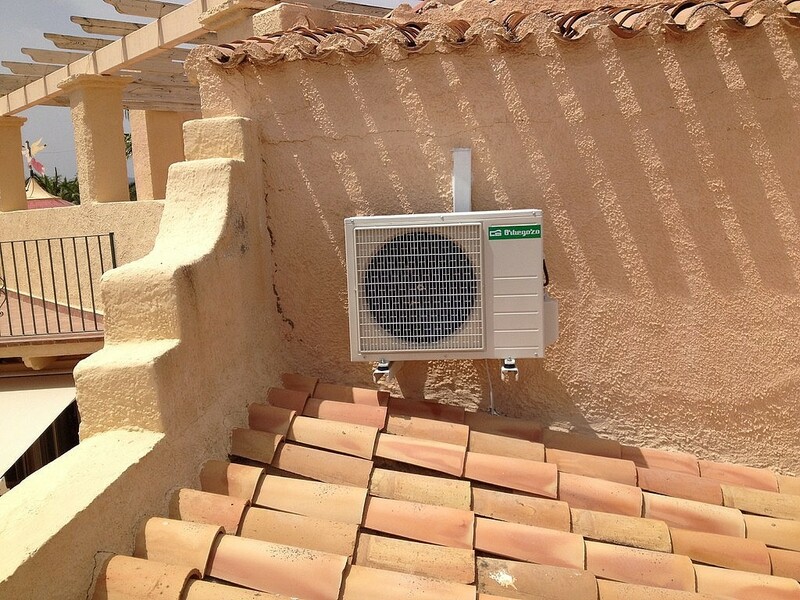 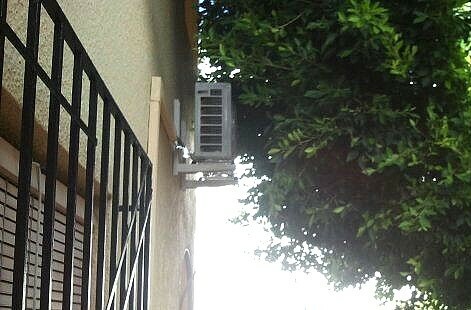 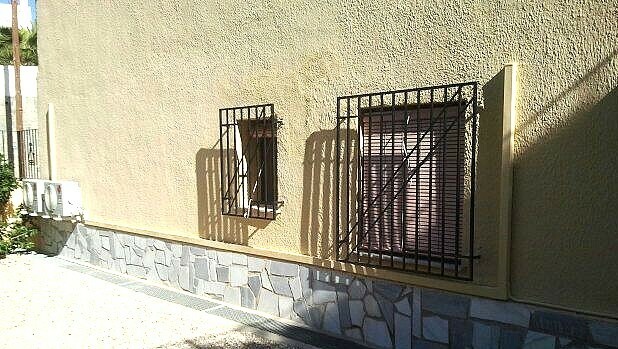 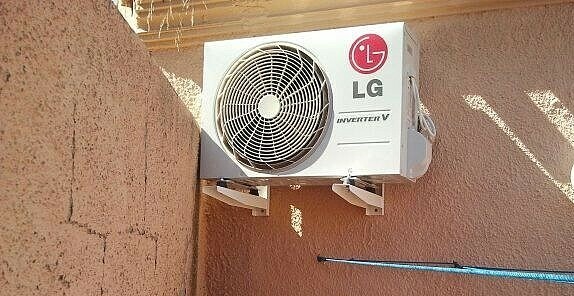 The installation of air conditioning is crucial for comfortable living in Spain particularly in the hot summer months. 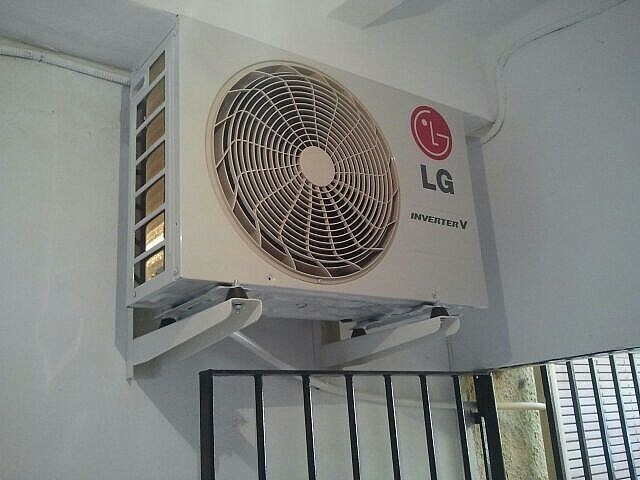 Careful consideration is given to the best position for both the indoor unit and the external condenser to optimize the position. 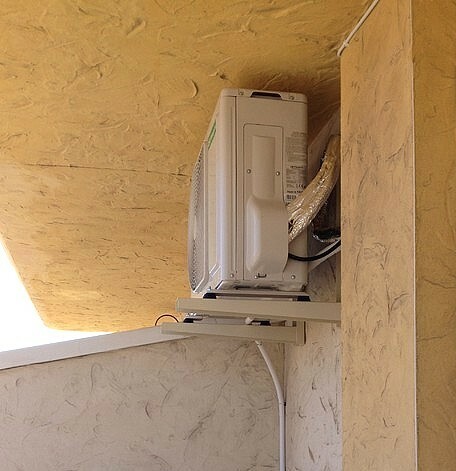 We carry out the pre-installation concealing the pipework within the walls wherever possible and connecting to the electrical system. 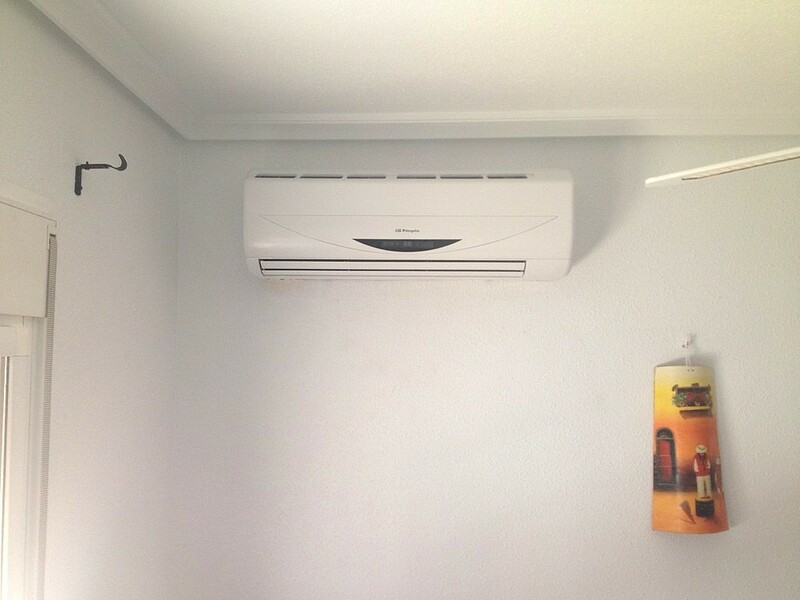 The units will be sized to suit the space and a number of price options will be given based on a number of manufacturers and efficiency ratings. 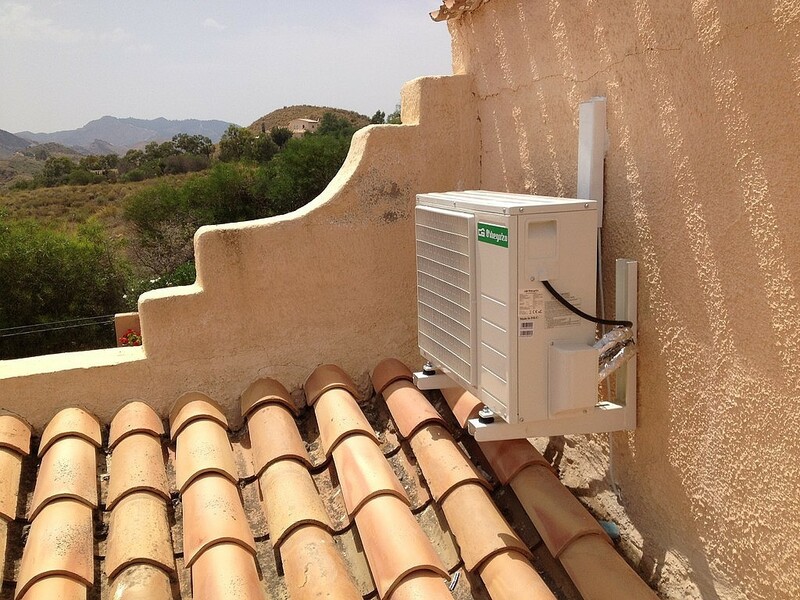 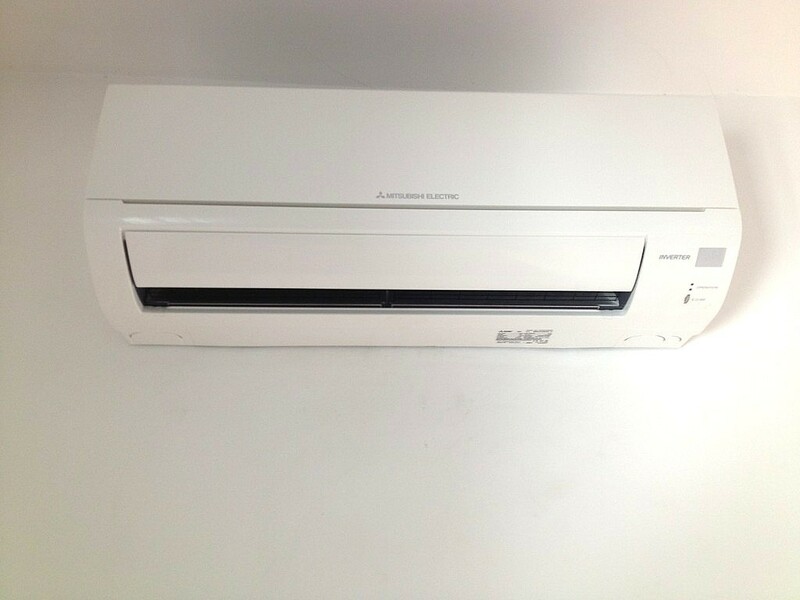 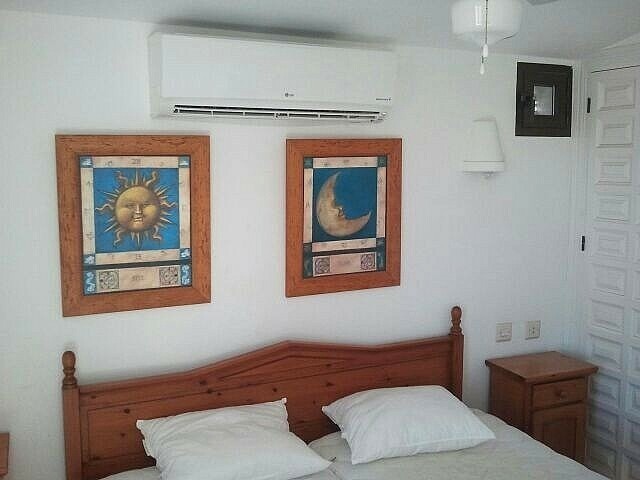 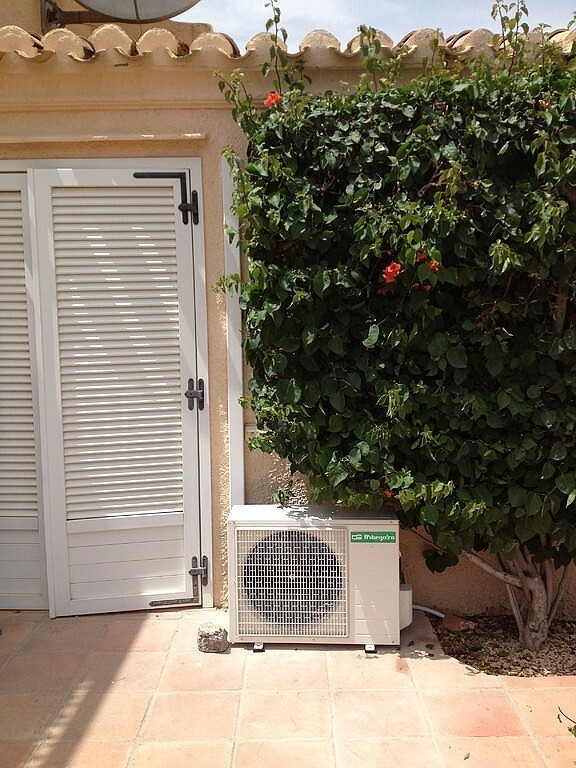 abc-A better climate is an established air conditioning company in the Mojacar and surrounding area. 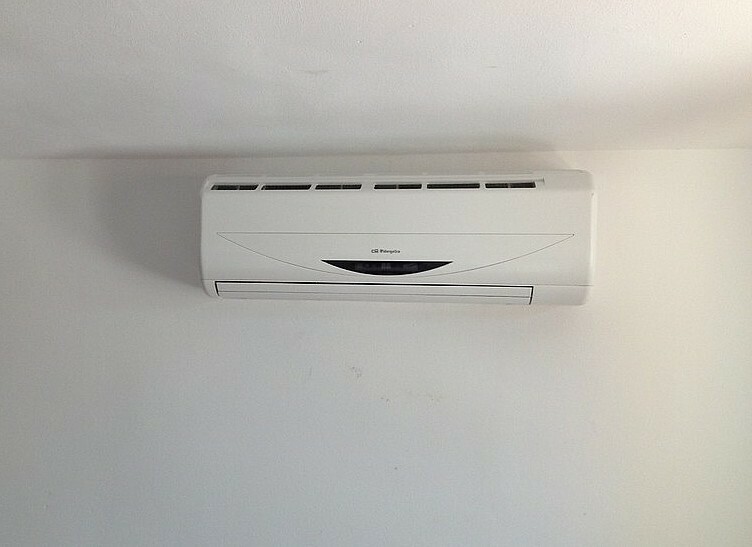 All installations are carried out by time served, reliable friendly staff with attention to detail and customer relations being of up most importance. 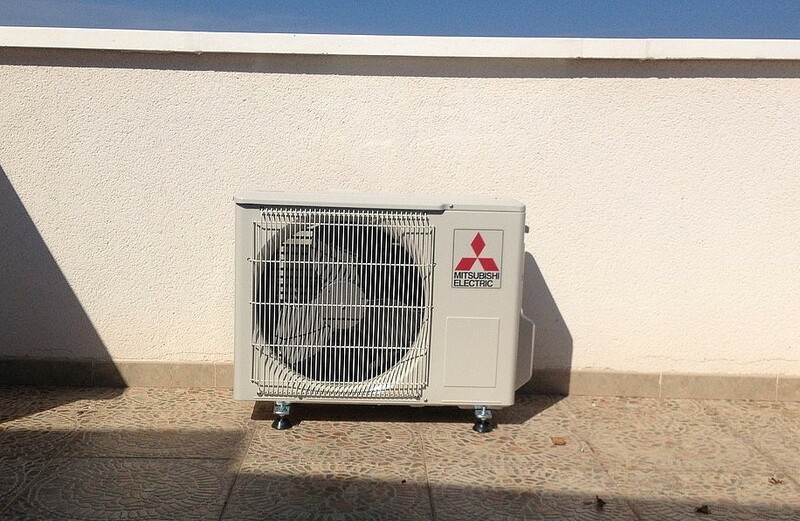 With over 10 years experience in the trade and local area they have an excellent relationship with all the commercial supplies making it possible to achieve the customers aims at very competitive prices.